Dr. Chrystal Mantyka-Pringle is a postdoctoral research fellow with the University of Saskatchewan, Canada and an associate member of the Conservation Decisions Team with the CSIRO Ecosystem Sciences in Brisbane, Australia. She is also a research affiliate with the ARC Centre of Excellence for Environmental Decisions and the National Environment Research Program’s Research Hub for Environmental Decisions at the University of Queensland, Australia. These are multi-disciplinary groups with expertise in ecology, systematic conservation planning, priority threat management, artificial intelligence, and decision theory. 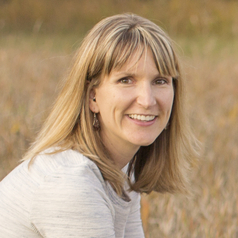 Dr. Mantyka-Pringle specializes on understanding the impacts and interactions of climate change and land-use change on biodiversity and translating the implications of global change into conservation planning.